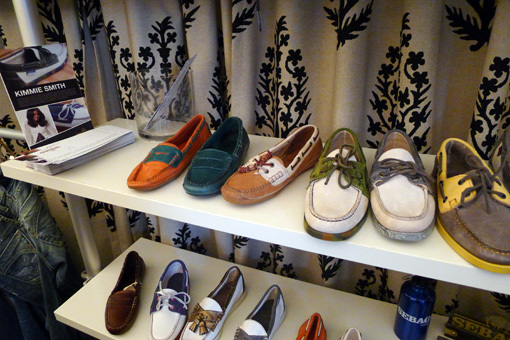 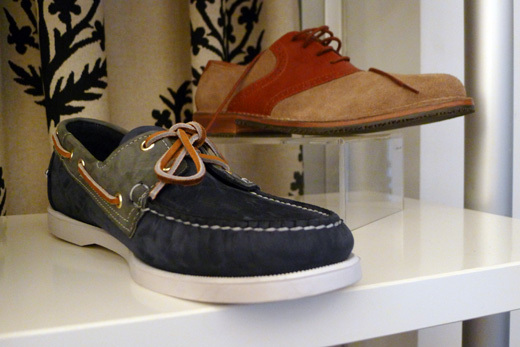 During fashion week last month I had the chance to drop by Robert Verdi's Lounge in Midtown just off of 34th Street to view Kimmie Smith's collaboration with Sebago for Spring 2012, and Kimmie has made me a Sebago convert. 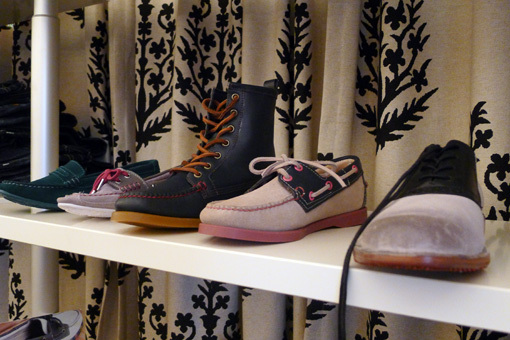 I'm totally on board (haha) with the boat shoe getting a stylish makeover, especially from a fashion blogger and media personality as lovely and chic as Kimmie. 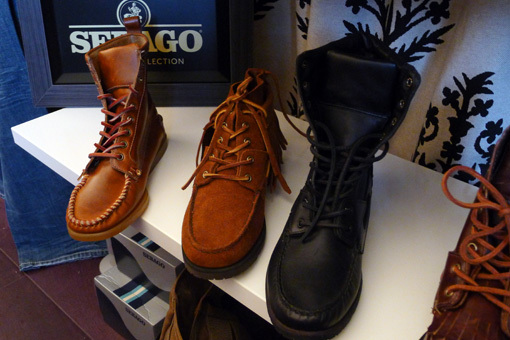 Well done, Sebago!